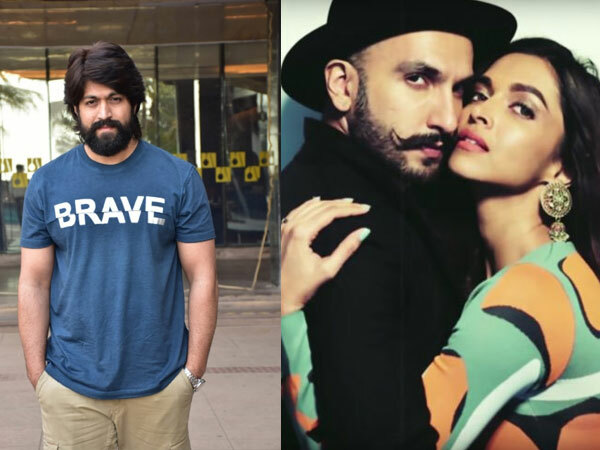 Yash's Subtle Mockery At Kumaraswamy's Two Marriages Goes Viral; CM & KGF Star's Tiff Gets Uglier! 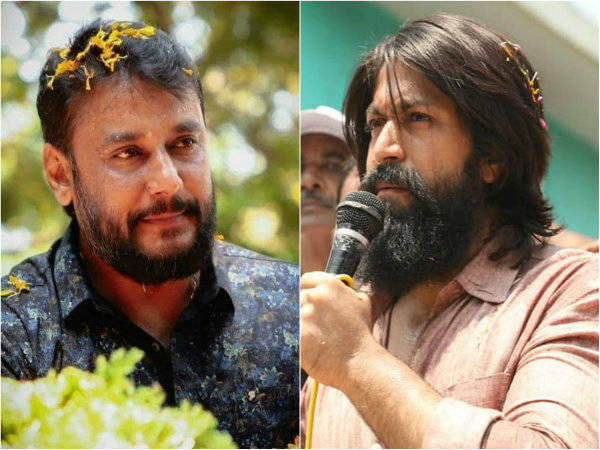 For a while now, Sumalatha Ambareesh supporters Yash and Darshan have been involved in a verbal tiff with the Chief Minister of Karnataka, HD Kumaraswamy and his son Nikhil Kumar. Several nasty comments have been exchanged and the situation seems to be heating up further as the elections are nearing. A few days back, Nikhil took a dig at Yash by saying he's incapable of paying his house rent. It wasn't long until the KGF star responded to this comment by mocking HD Kumaraswamy's alleged two marriages! 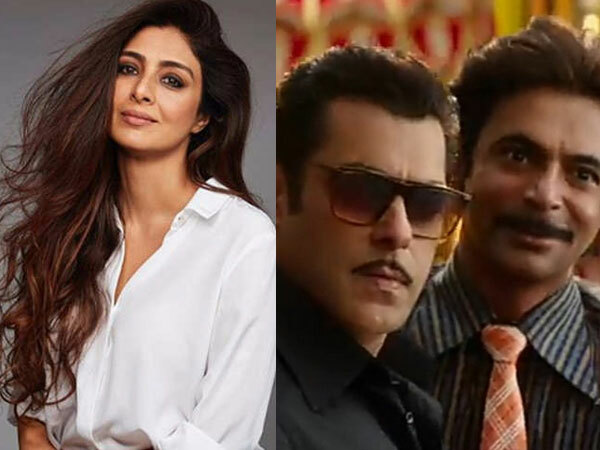 The tiff between the CM and Yash has gotten uglier and here's why. During the campaign at a village around Mandya, Yash told the media, "If we assume that people are fools, they will give a befitting reply." However, he also used the opportunity to subtly mock the CM by saying, "Sumalatha is the only wife of Ambareesh and there is no confusion in it." Kumaraswamy is married to Anitha Kumaraswamy and Nikhil Kumar is their son. But, he is also alleged to be married to the Kannada actress Radhika Shetty. Though they have never admitted to being married, several of their pictures together are available on the internet, that act as proof. Yash fired back saying, "I was born in a government hospital and grew up like an ordinary man. My father is a bus conductor. I bought my car and house from my hard work and struggles. For me, sweating out under the sun or staying under the shadow does not make much difference. So, I believe he is talking about the person (Nikhil Gowda aka Kumar) who has come out to campaign for the first time." Darshan & Yash Planning On Doing A Movie Together? Mandya Election Has Brought These Stars Together!